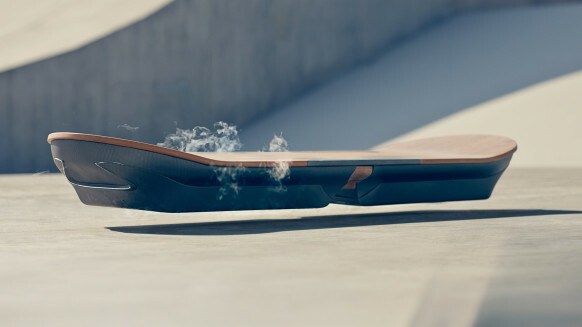 When Lexus hinted that they were going to launch a new hoverboard that had the power to levitate through the streets and skate parks, our hearts skipped a beat. When the automobile tycoon finally showed the world the most recent hoverboard, we realized that, although it would be spectacular, we couldn’t expect to levitate in the streets as we know them anytime soon. The hoverboard is built from an insulated core, containing high- temperature superconducting blocks housed in liquid nitrogen cryostats. It will not work in our streets and parks because they would need to feature magnets. However, we can at least dream about the day it will happen and appreciate the design for now. 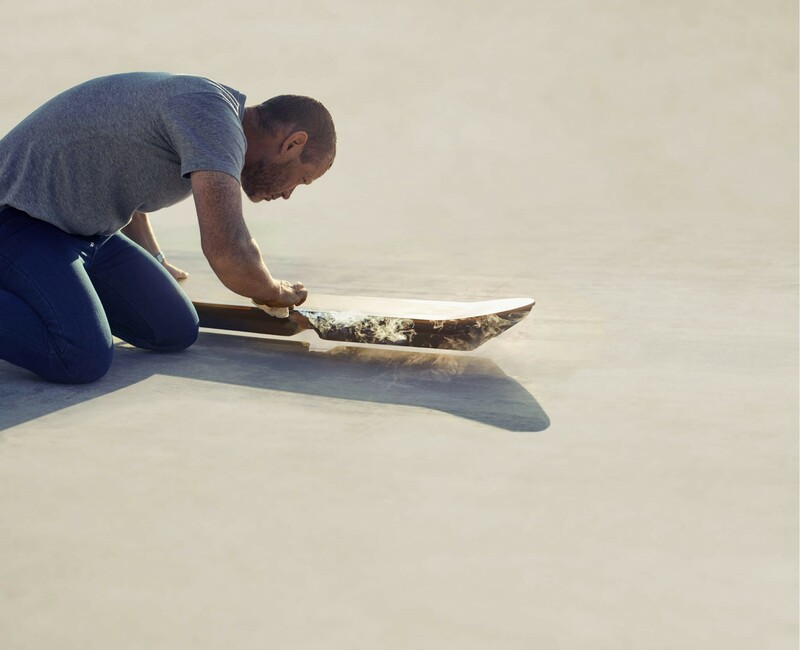 Like all Lexus design, the board combines technical innovation and modern materials. The Hoverboard takes inspiration by classic standards, resulting in a perfect balance between avant-guard and elegant look. 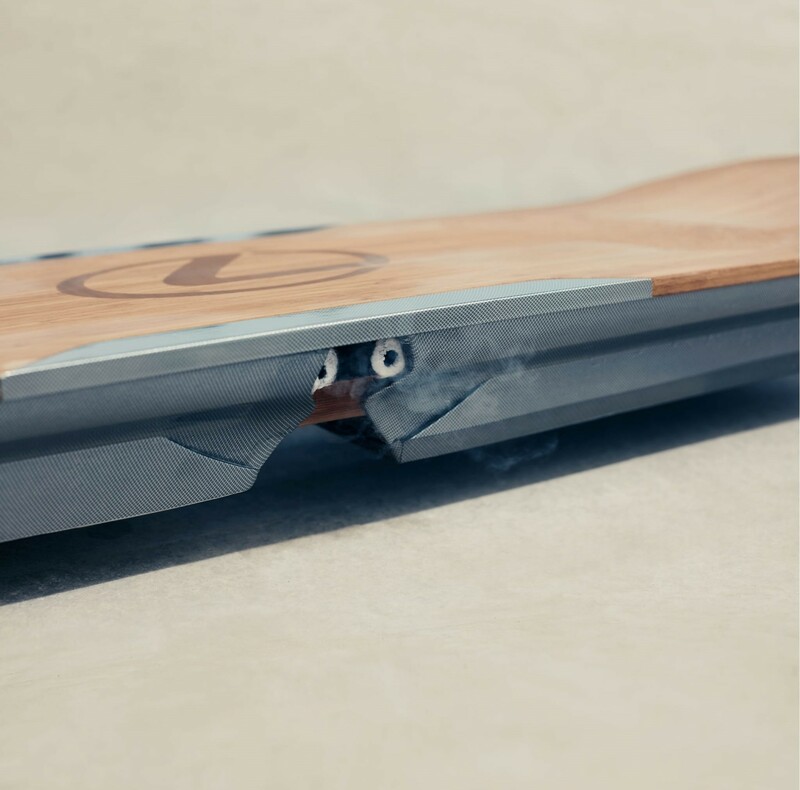 The Hoverboard features the iconic Lexus logo and uses natural bamboo.